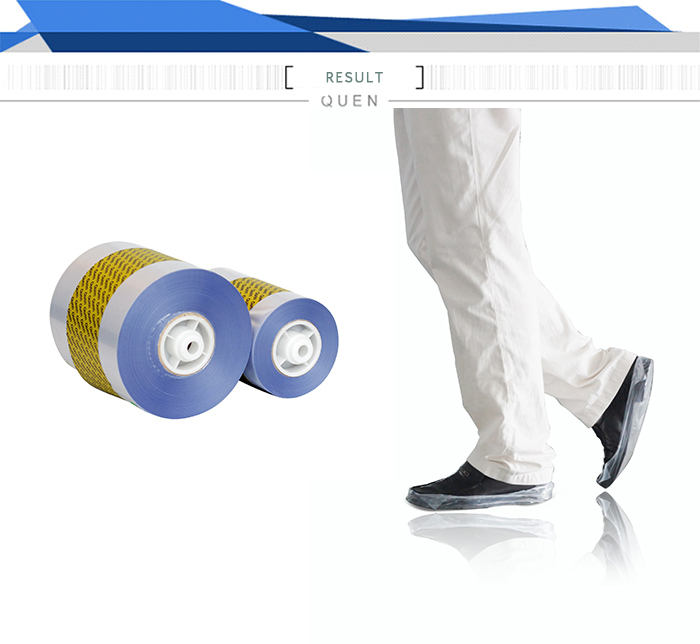 ONE ROLL PVC FILM CAN MAKE HOW MANY PAIRS SHOE COVER? We have two kinds of PVC film, one is suitable for all the three models, one roll PVC film can make 1000pcs (500 pairs) shoe cover. The another one is only suitable for model XT-46B(I) shoe cover machine, one roll PVC film can make 1600pcs(800 pairs) shoe cover. The capacity of shoe cover of our shoe cover machine is biggest. Previous: AFTER 300.000 TIMES,DOES THE MACHINE CAN BE STILL USED? Next: CAN THE SHOE COVER MACHINE ACCEPT OTHER SHOE COVER?